#LoveOzYA celebrates the best of new Australian writing for teenage readers. It has grown from a humble hashtag into a movement, reflecting the important role young-adult fiction plays in shaping our current generation of readers. 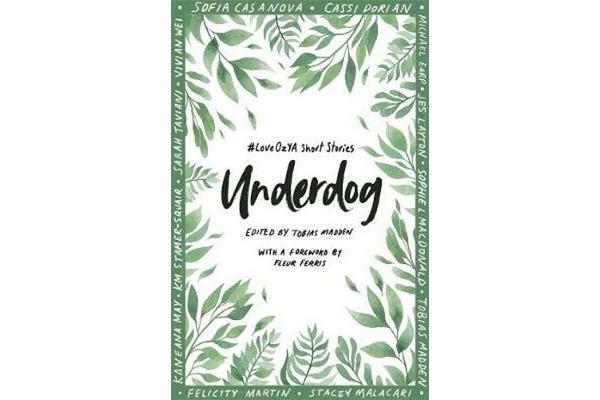 This anthology collects, for the first time, some of the tremendous work from the #LoveOzYA community.Featuring a foreword by award-winning Australian novelist Fleur Ferris (Risk, Wreck, Black and Found), Underdog celebrates the diverse, dynamic and ever-changing nature of our nation’s culture. 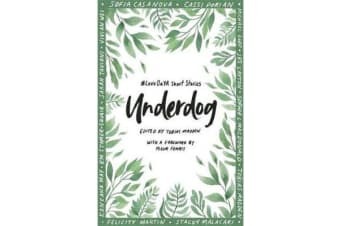 From queer teen romance to dystopian comedy, from hard-hitting realism to gritty allegory, this brilliant, engrossing and inspiring collection of short stories will resonate with any teen reader, proving, yet again, why there is just so much to love about #LoveOzYA.